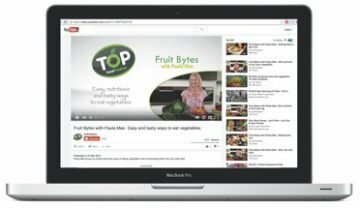 Choose from over 150 recipe videos with Chef Rozanne Stevens, Nutrition Tips with Paula Mee, Fruit Carving tutorials with Sandeep Pandey or, delve into our selection of fun, fruit promo videos. 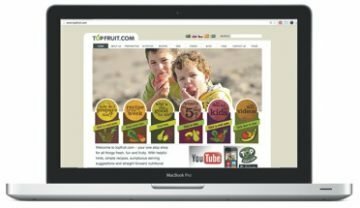 Whatever’s the case, Top Fruit is here to link you with the ideas, inspiration and advice you need to showcase our produce at its finest. So go on, click on any of the icons and see for yourself!